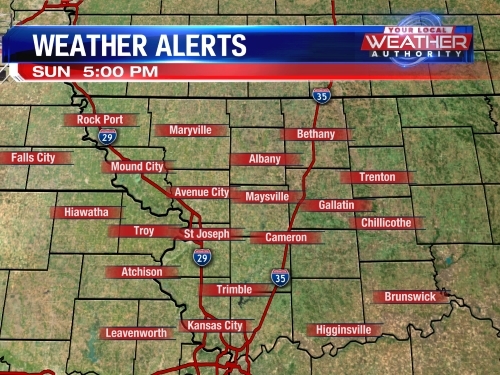 Sunday was hard to beat weather-wise but we will see several more days like it during the upcoming workweek. We are waking up on a cool note this morning with temperatures in the 50s so you might need that light sweater or jacket as you are stepping out the door. Some patchy fog is also possible this morning so you might want to leave a few minutes early to work and school. Monday features another beautiful day with lots of sunshine and highs in the mid to upper 70s. 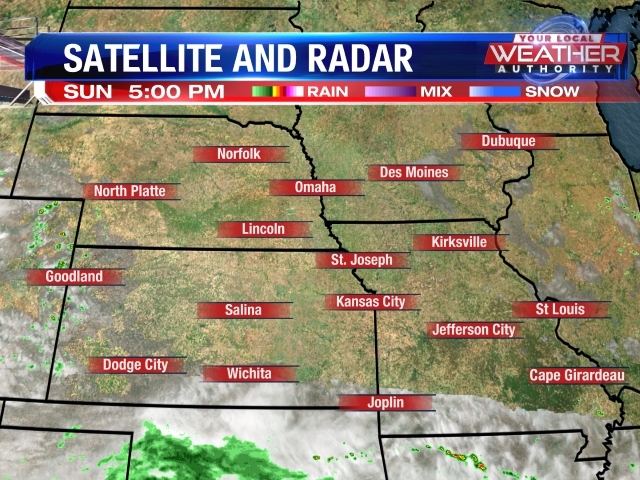 Cruise control & a quiet weather pattern is sicking around with no chances for rain. Expect sunny skies every single day into the weekend. 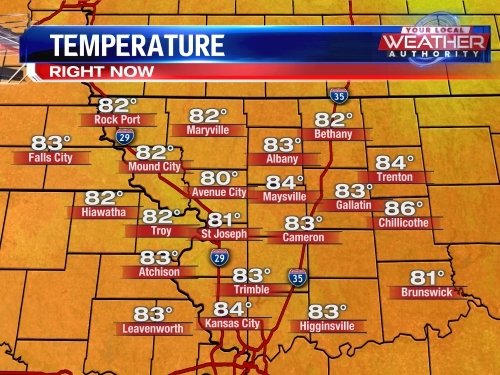 Temperatures will start warming back up into the lower and middle 80s. Even though we'll be in a nice weather pattern here in NW Missouri & NE Kansas, the top weather story across the nation this week is Hurricane Florence and the potential impact on the U.S. East Coast late week.